We’ve all got that friend who talks about their Airbnb nonstop. 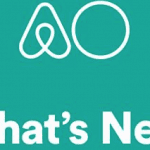 Whether it’s about how much money they’re making, how turnovers between guests are time consuming, or how they’re worried about that one trouble guest who will throw a party, it’s obvious their Airbnb has become an integral part of their life. So, why not help them out? With so many Airbnb-related companies out there, it’s likely your friend is not taking advantage of even a sliver of them. Any problem they have, there is now a company who can solve it. 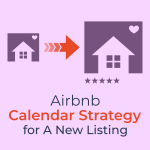 Even if there are no problems, there are companies who can help maximize revenues or minimize the time needed to manage your Airbnb. You are sure to get on your Airbnb friend’s nice list after you gift them with one of the below suggestions. 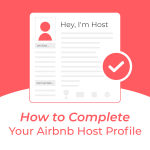 Is your Airbnb host friend ready to take everything to the next level? Give them the gift of information. Let them ingest 6-years of experience distilled into a book of strategies for the intermediate and advanced host written by Daniel Rusteen, The Airbnb Pro. 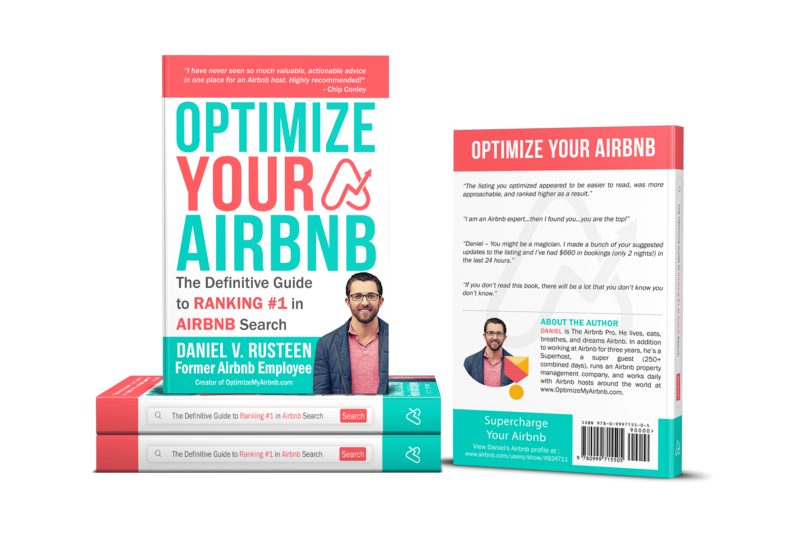 Or click to go straight to the Amazon book page to Optimize YOUR Airbnb. 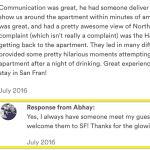 Is your Airbnb host friend complaining about the time it takes them to prepare for the next guest? The Roomba will quickly become their best friend and, in return, you will be a mainstay in their good graces. Pillows are tricky. A firm pillow might be heaven for one guest, but hell for the next. A comfortable sleeping experience is just something they must get right. I recommend providing at least one soft and one firm pillow. The Pillow Pancake can accomplish this in a single pillow. Soft and then pillow for stomach sleepers. Fluffy pillow for back and side sleepers. Not only does potpourri create a good first impression by welcoming the guest to a fresh scent, but it also adds some color to your Airbnb rental and the photos. If your Airbnb host friend doesn’t talk about their sucess, maybe they have sh*t photos? Photos are responsible for 80% of your success. Why not purchase the Overlooked2Overbooked photo course? Does your friend complain about waiting for their Airbnb guest who arrives hours after they’re supposed to? For zero headaches, install this simple electronic lock. You can spend $450+ on a techy electronic lock, but often they’re not worth the hassle as it costs money to install them and you have to learn a new software in order to properly use them. Not to mention troubleshoot when things go wrong. I’ve been using this one for years and have had zero issues with it. Whatever you do, don’t make your guest download a smartphone app to check-in. I started managing an Airbnb where the host provided a Bluetooth speaker for the guest to use. It wasn’t until one of the guests broke it that I realized how valuable this piece of hardware was. I had advertised these Bluetooth speakers on the Airbnb listing page and the next 3 of 4 guests asked where they were upon check-in. If you’re looking for something a bit higher-end, this one is still affordable and probably the most popular Bluetooth speaker ever with over 30,000 reviews! 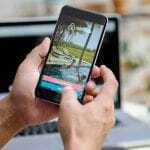 Two startups have emerged that help you keep an eye on your home even while you’re away in an effort to pre-emptively intervene when the noise levels get too high or a potential unauthorized gathering is taking place. NoiseAware measures the noise level in your home while Party Squasher measures the number of devices connected to your wi-fi signal. Use OPTIMIZE to get 20% off at either online store. Be sure to inform the guest of these devices within the ‘House Rules’ section of your Airbnb listing. Ok. Fake orchids. But if your Airbnb host friend is complaining about not enough inquiries they may be in need of some better photos and an updated interior. Fake orchids give an instant and easy pop of color. For a more full-service option, check out services like Decorilla for remote interior design services for Airbnb listings. The guest is going to spend the most time in the bedroom and the most important feature of the bedroom is…the bed. You’ve already got the perfect pillow (see #3), now you need a mattress and a few other items to maximize the comfort of this room. 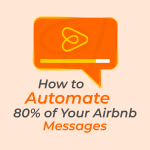 Check out Decorilla, remote Airbnb interior design, for a $99 introduction deal only for OptimizeMyAirbnb.com Hosts’. It’s no coincidence that virtually every hotel uses white sheets. They give off the appearance of cleanliness and they’re easier to remove stains from. Guests will eat and drink on your bed. Occasionally they’ll get sick (ie vomit). They’ll also do other, more fun activities on your bed. You need something that protects your comfortable mattress from all types of bodily fluids, spilled food, and liquids. This is the cherry on the cake. It’s also an expensive cherry. But, it’s an investment. I have personally owned an adjustable bed frame for years and it is simply amazing. It’ll set you back a bit, but it’ll also set you apart from your competition. Can you remember the last time you walked into an Airbnb with this unique and convenient feature? For me, never. Did I miss anything? I’m sure I did. Comment below with the one gift that every Airbnb host can use.